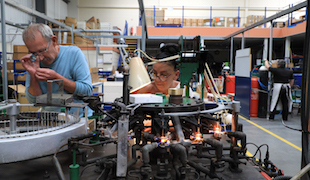 CEAG boasts a proud history, manufacturing lighting products for a broad range of industry sectors for over 100 years. CEAG is continually working towards the development of new technology and making sure our existing products are second to none. 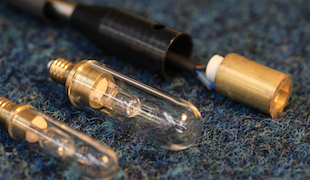 CEAG manufactures and supplies lighting solutions, components and accessories from its factory in the UK to customers around the globe. CEAG experts work with our customers to solve even the most difficult lighting problems - because sometimes, an off-the-shelf solution just doesn't fit. Unblemished manufacturing for more than 100 years, of globally recognised brands used in high performance, high demand sectors. 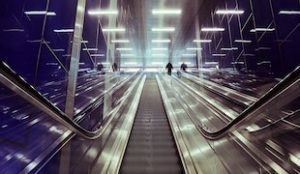 We design, engineer and manufacture bespoke lighting to provide innovative solutions for unique requirements. We are renowned for our R&D skills and continual advancement of lighting technology. 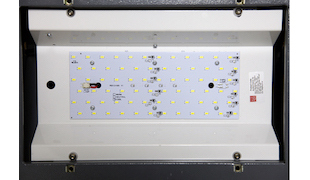 Supplying advanced LED light fixtures and systems. Our products are supplied in more than 20 countries globally. Our customers are based in Europe, USA, Canada, Middle East, Africa, Asia, and Australasia.